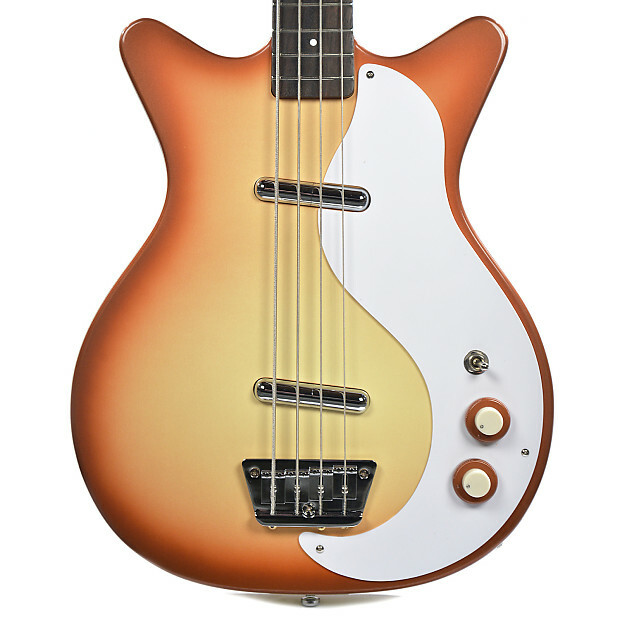 Danelectro Bass Guitars sprung to popularity thanks to John Entwhistle from The Who, who is known to play their Danelectro Longhorn Bass. With the reissue of the 59DC you can again achieve that classic sound that sits perfectly in any mix. Equipped with two high impedance, high output Lipstick pickups, which delivers a very round bass tone and retain the original look. 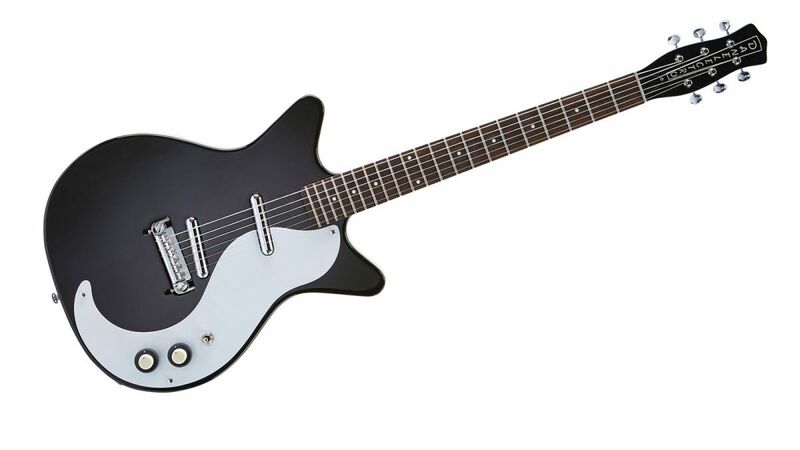 The lipstick-tube pickup was first introduced by Danelectro on their line of electric guitars. 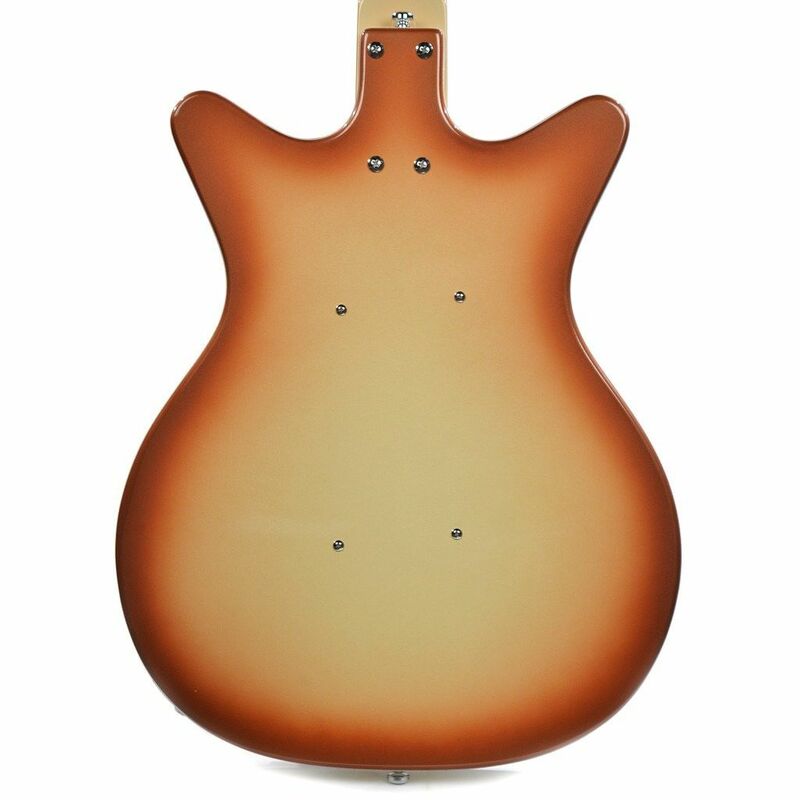 The original lipstick-tube pickups were, in fact, manufactured using surplus lipstick tubes that were bought from a cosmetics manufacturer , and featured on many original Danelectro guitars and basses. These surplus lipstick tubes, had the electronics inserted within and therefore made it the lowest cost guitar pickup in the industry at the time. The current production pickups are not made using surplus lipstick tubes, but rather using tubes machined especially to match their original design. It is crafted from a single-coil magnetic guitar pickup, which has its electronics totally encased in a chrome-plated metal tube. These renowned pickups allow you to achieve a rich and round bass sound.